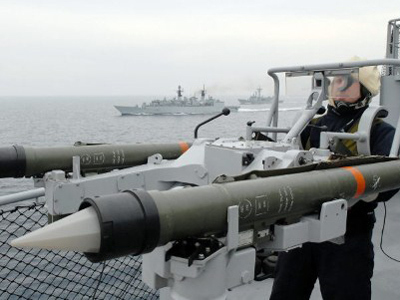 Dmitry Rogozin, Russia’s deputy prime minister in charge of the military industrial complex, has called for the creation of a volunteer movement to support the army, navy and airforce in an address to the Russian military. 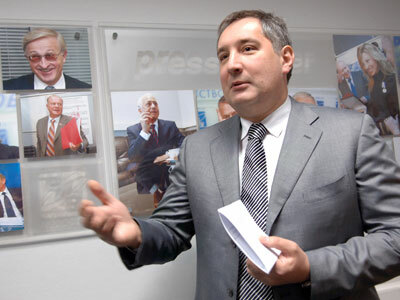 Rogozin, who is Russia’s outgoing NATO envoy, published his address on the web-site of the Russian Popular Front – the movement that was created by Prime Minister Vladimir Putin in 2011 and that unites all those who support Putin and the United Russia party but who choose not to join United Russia’s ranks. “Today it is the moment of truth for Russia. 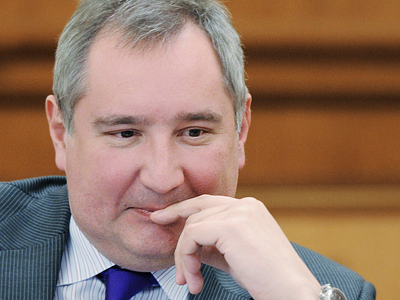 It is either our country puts up with the average but stable role or it makes a quality breakthrough and gets back the status of the great world power,” Rogozin writes. To do this, Russia must swiftly restore its scientific, industrial and military might, attract the best engineers and designers to work in the defense industry and develop new weapons that would best their foreign analogues, the minister stated. Such tremendous changes are impossible to effect simply by order from above, and need serious backing from the public, he goes on. Thus, the Popular Front must spearhead the founding of the volunteer movement in support of the army, navy and the defense industry. 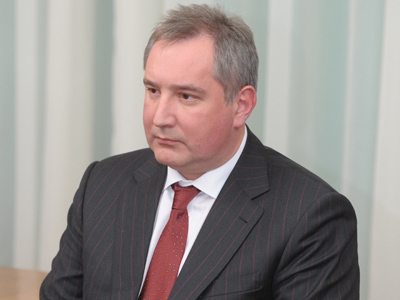 Rogozin praised the workers of the defense industry for remaining loyal to their profession “in the most difficult years of the destructive liberal reforms and for their current readiness to stand for the faith and Motherland, providing the army and navy, that are Russia’s allies, with everything they need to defend our country’s freedom and independence." Rogozin also says all Russians want to live in an open, safe and multi-polar world, and to achieve this they must start to create a “commonwealth of freedom-loving states that rely only on their wits and their means.This will return to our people and our country the sense of existence and, in Dostoyevsky’s words, the great self-conceit that is found in nation-creators and in national civilizations,” he wrote. However, the deputy prime minister did not give any further details on his vision for the volunteer movement and did not describe its potential objectives and structure.